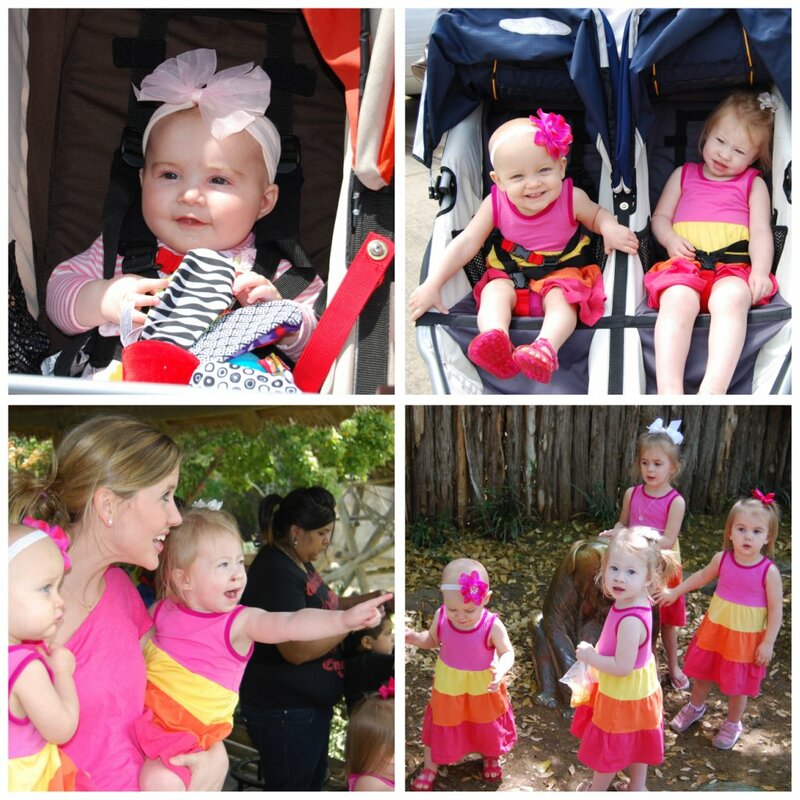 Last week Lindsay, Aly and me took all the kids to the Fort Worth Zoo and it was so fun! 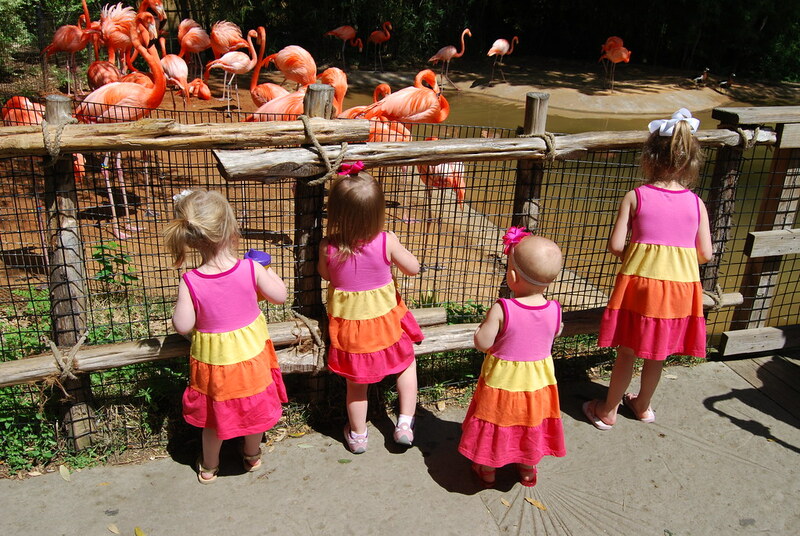 Beautiful weather and matching dresses made for a perfect day at the zoo. 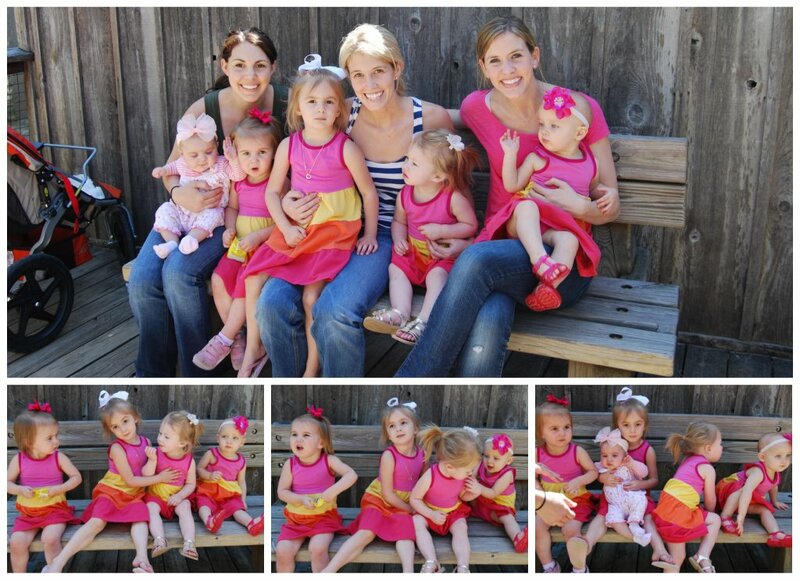 Ella and me had so much fun being in Colleyville all last week. Besides catching that dang stomach bug thats going around, it was so great getting to spend time with family and friends. Kinley's 1st birthday party was a blast and for those of you that missed it you should totally check it out here! guys!! it just looks so fun!! 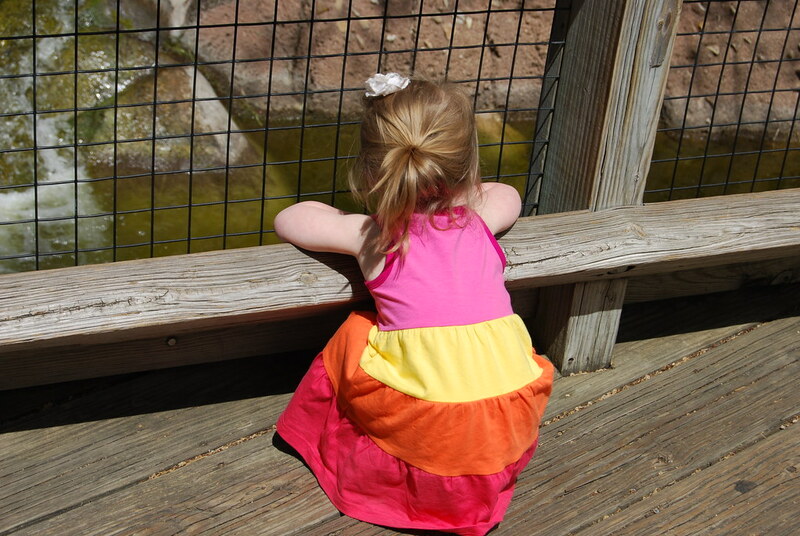 i just love the zoo. and the dresses! love it!! Everything you girls do you always make everything perfect. All the dresses matching,just so happen to be standing in front of the birds that match the dresses,it is always so great. I loved having you in Colleyville for the week. So much fun when you are here!!!! 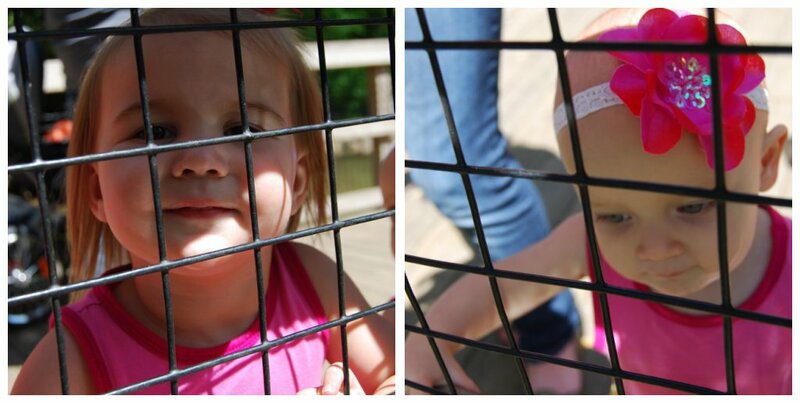 The Zoo was a blast! So much fun to hang with everyone. Love the pics and the post! Thanks for the birthday party shout out! Miss you already!